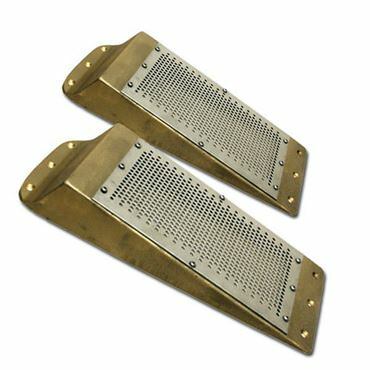 Buck Algonquin Rectangular Scoop Strainers available at Propeller Depot. All Buck Marine Hardware Rectangular Scoop Strainers are made in the United States of America, and can be shipped across the Globe. 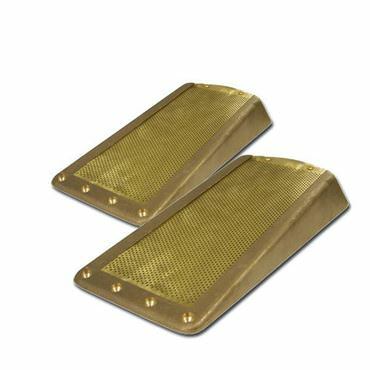 Order your Marine Rectangular Scoop Strainers and save today.